If you’re serious about getting on a health kick, you need to make sure you drink as much water as possible. This is the perfect way of detoxing your body and improving your mind in the process. It is thought we should be consuming 2-3 liters of water every single day. Now, this is a lot of water, and that volume might seem overwhelming when you first start out. It can be difficult to condition yourself to drink that much on a daily basis. However, it is essential that you try to keep up with it, and that you try to get more water in your life! Being fit and healthy is so important, and the way to start is with what you are consuming. Sticking to water is a great way of giving your body valuable nutrients, and making sure you look after yourself. So, here are some of the best things you can do to make sure you consume more water. One of the best techniques to use is to make sure you only have water to drink during the week. 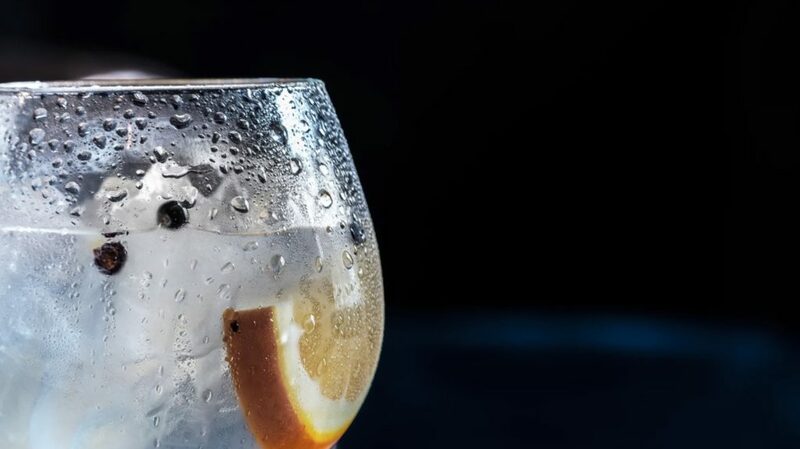 At weekends you can have the odd soft drink or some alcohol, but, if you stick to just water during the week, you will naturally consume more. When you’re having alcohol or soft drinks during the week, they become your drinks of choice, and water becomes an afterthought. 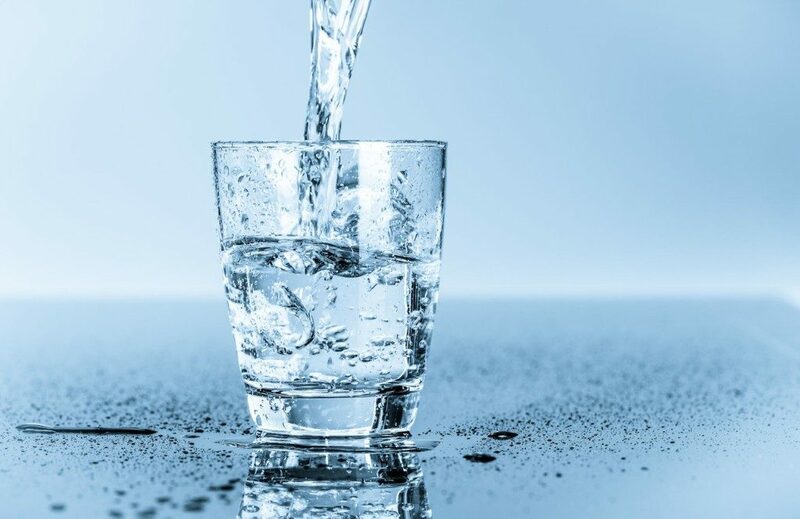 By making water your staple drink of choice, you will naturally increase your consumption because you’ll be drinking it with meals, as well as between meals. Rather than filling a glass of water and drinking from that, the best thing to do is to buy a bottle – perhaps a 1-liter bottle – and refill it when needed. A bottle is great because it’s transportable, so it can travel with you everywhere. This will encourage you to consume more, plus you will have the convenience of a bottle and won’t have to keep refilling your glass every time you finish it. Trust us when we say, using a bottle is definitely the best approach to take, and will certainly help you consume more water. A lot of people make the mistake of trying to drink loads of water all in one go. While this may work for a select few people, it tends not to work for most of us. The best thing to do is to spread it out over the course of the day. Imagine trying to drink three liters of water in one sitting, it’s going to be pretty difficult. If you pace yourself and have a liter in the morning, one at lunch, and then one in the evening, you’ll be surprised how much easier it becomes. Exercising is the perfect addition to this list because it’s the best way to make your body crave water. When you work out you sweat, and you become more thirsty; this will encourage you to drink more water in a much quicker timeframe. You’ll have the benefit of working out and getting fitter, as well as drinking more water on top of that. So it’s a double advantage by doing this – make sure you have a bottle of water with you while you’re exercising. Try to make sure you are drinking more water – you will definitely notice the benefits over time. The more you drink, the more you are giving your body valuable nutrients and minerals. This is crucial for helping you improve your health and well-being. Hopefully, you will find the suggestions on this post helpful for ensuring you drink more water where you can.